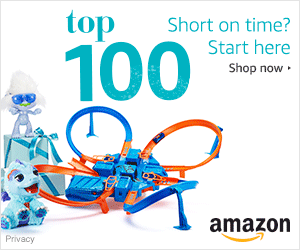 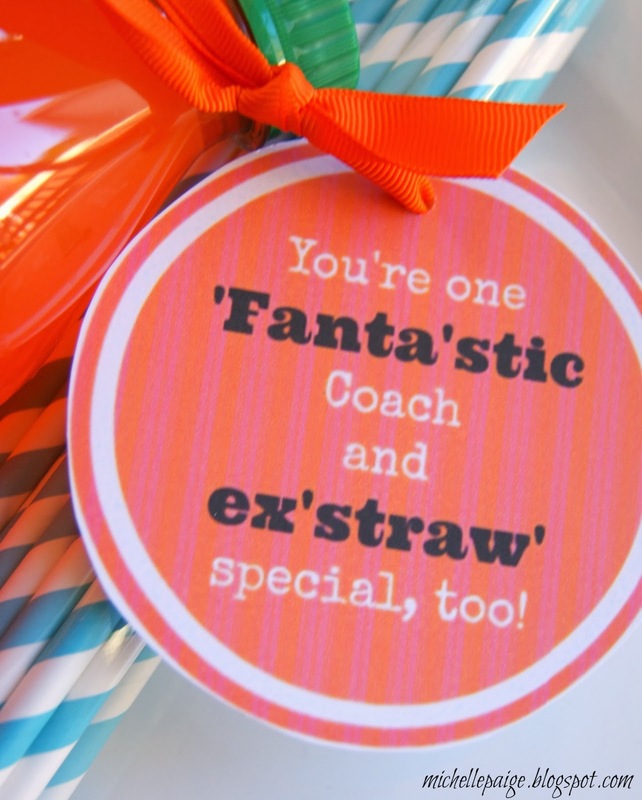 Looking for a quick little thank you to hand out to teachers and coaches? 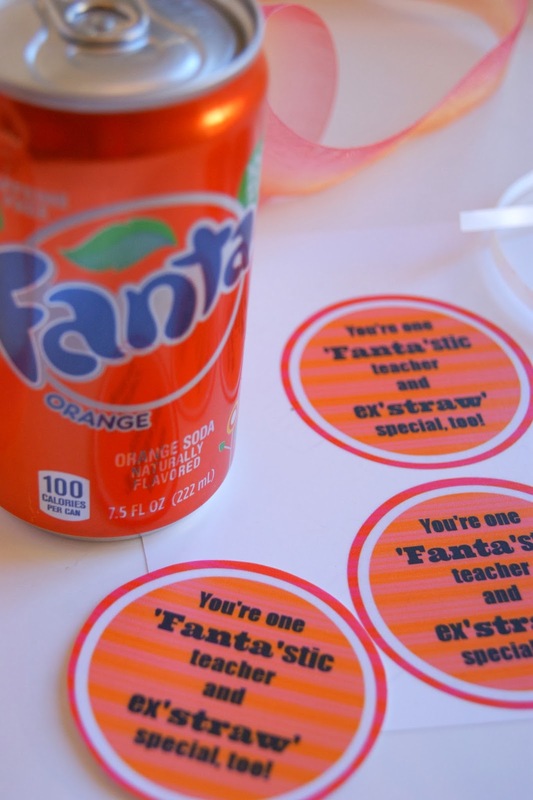 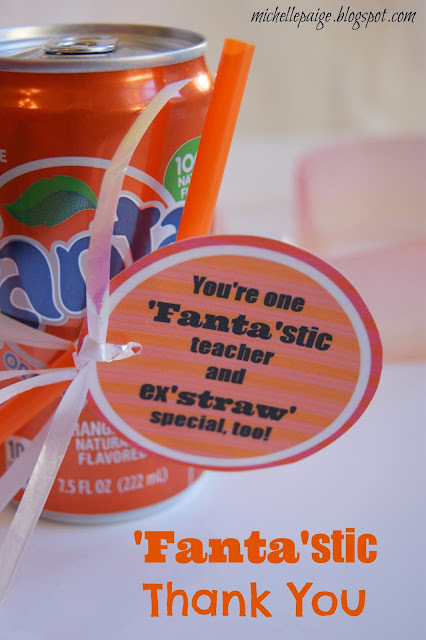 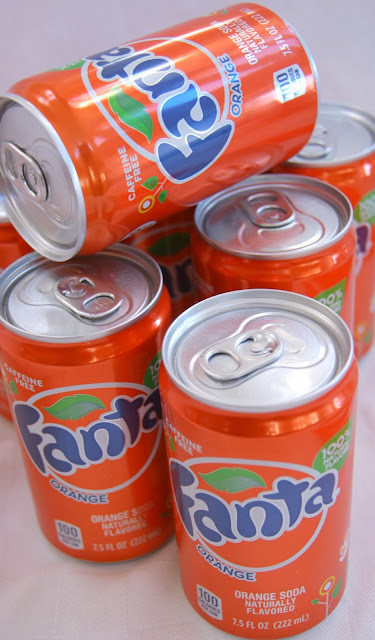 Print out the 'fanta'stic tags, cut out and hole punch. 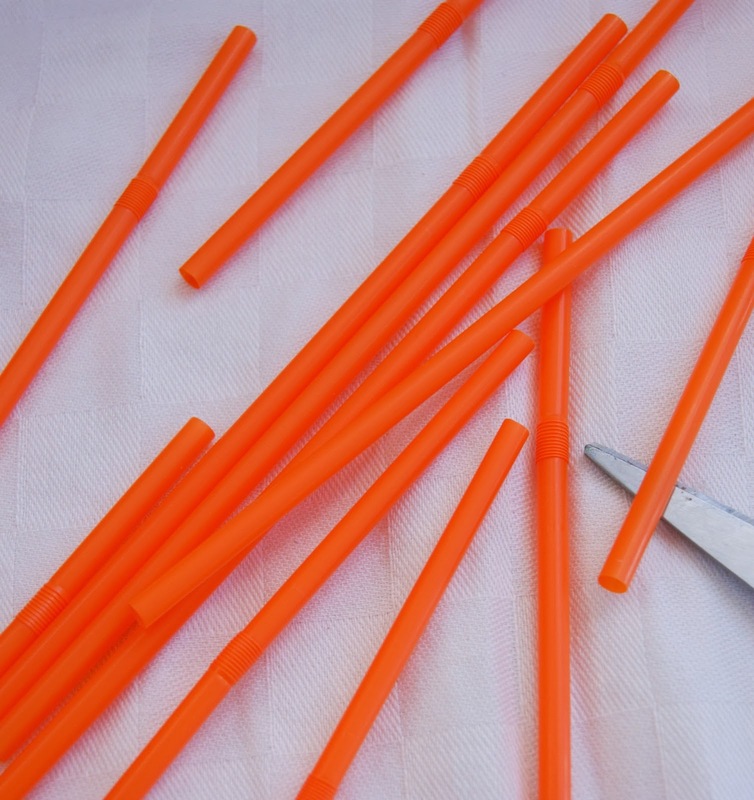 Cut plastic straws to desired length. 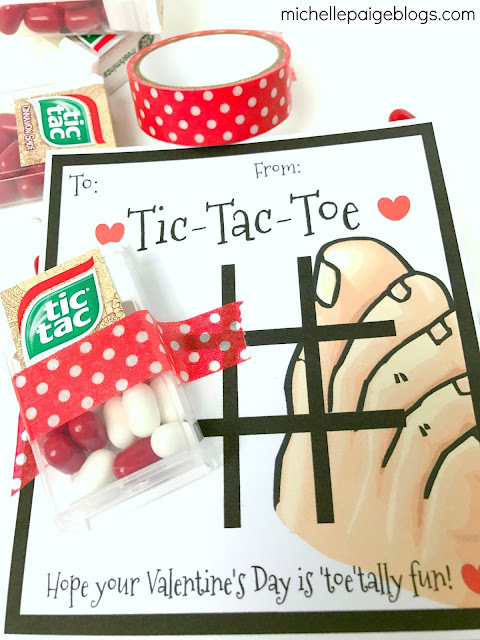 Then tie on the tags. 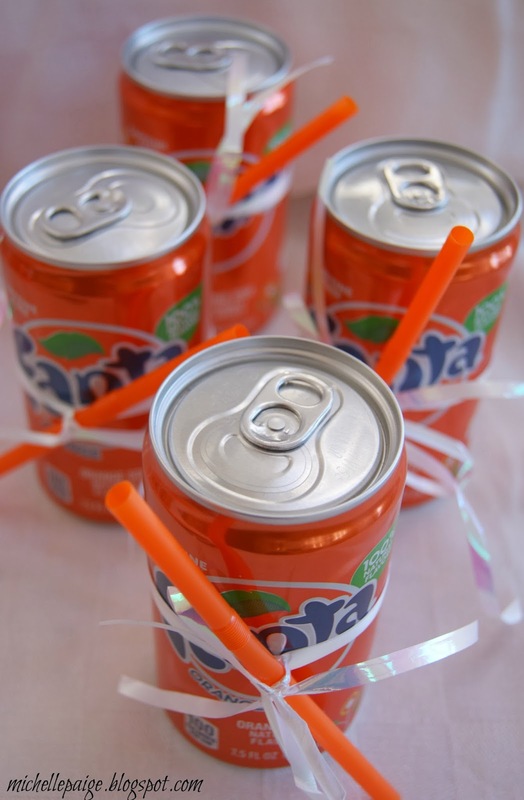 You can even make this with a 2 liter bottle of Fanta and a pack of colored straws. 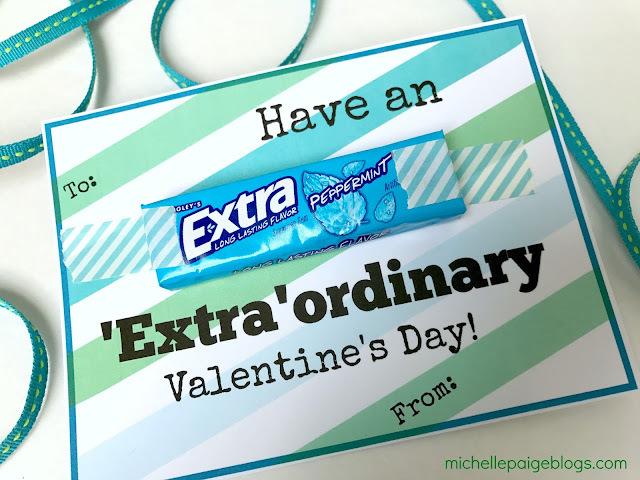 So a little 'extra' thank you gift is perfect. 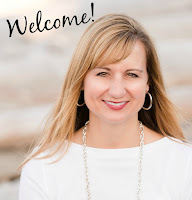 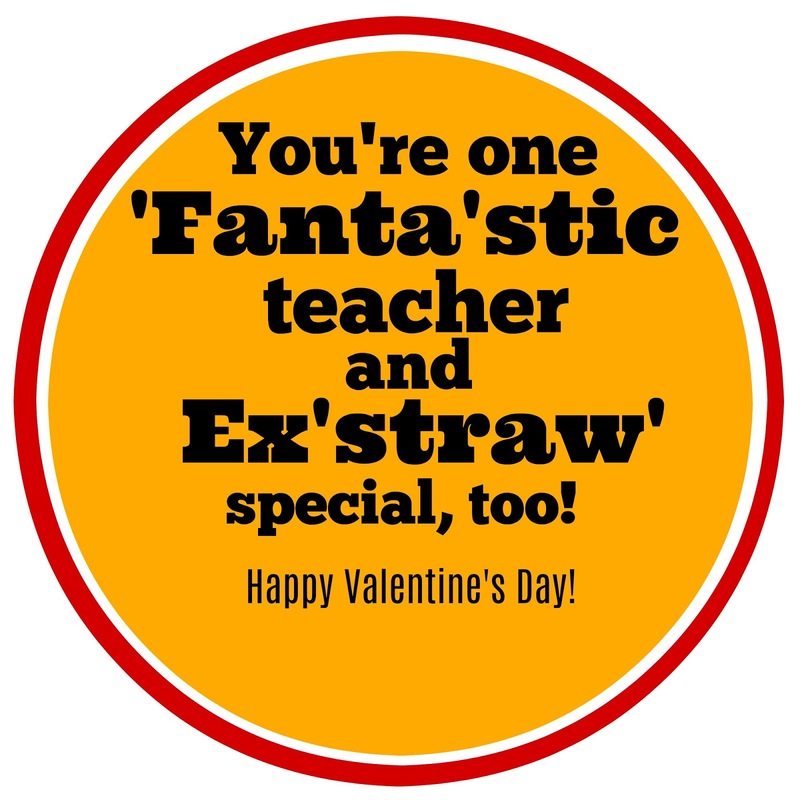 Click here to print out the teacher tags. 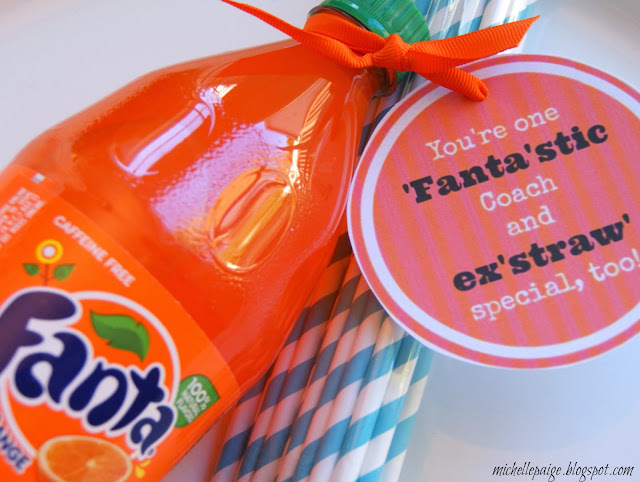 Click here to print out the coach tags. 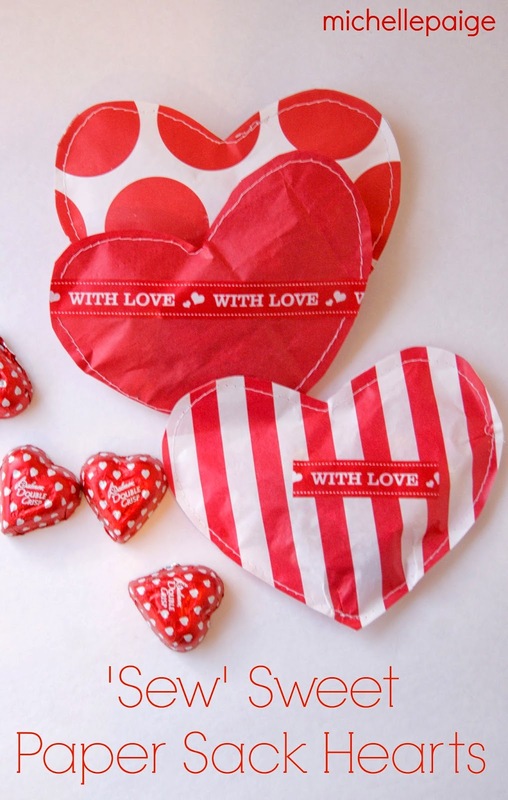 Want to make these for Valentine's Day? 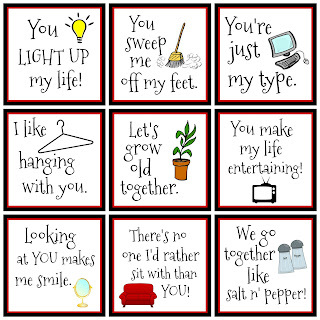 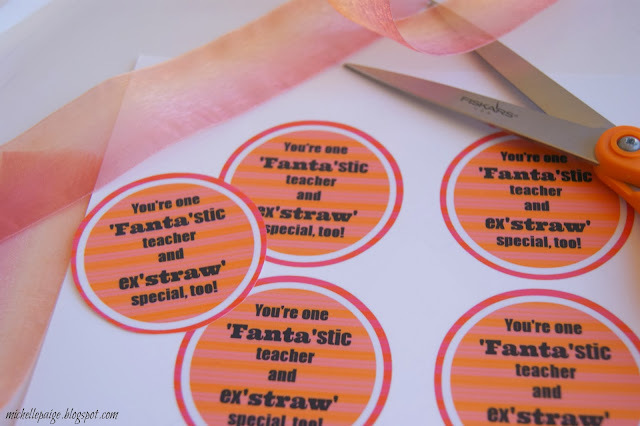 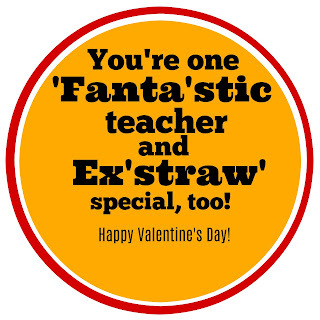 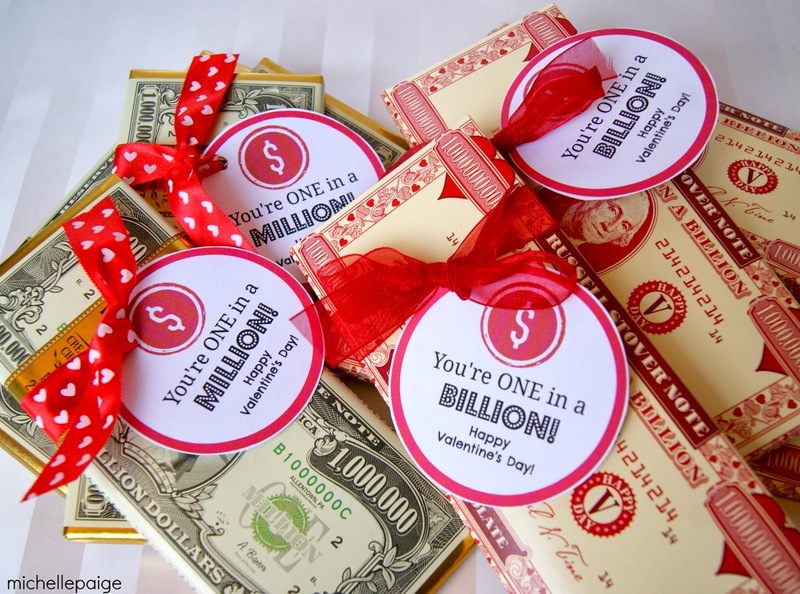 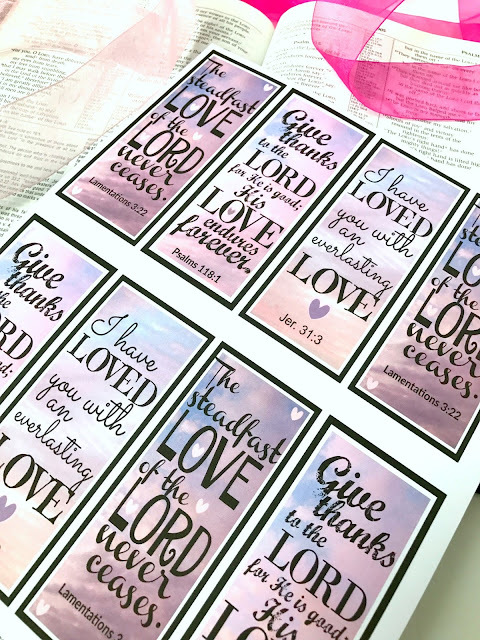 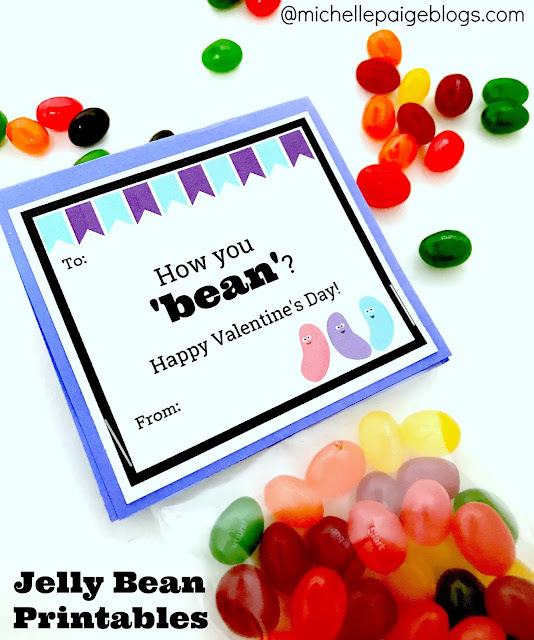 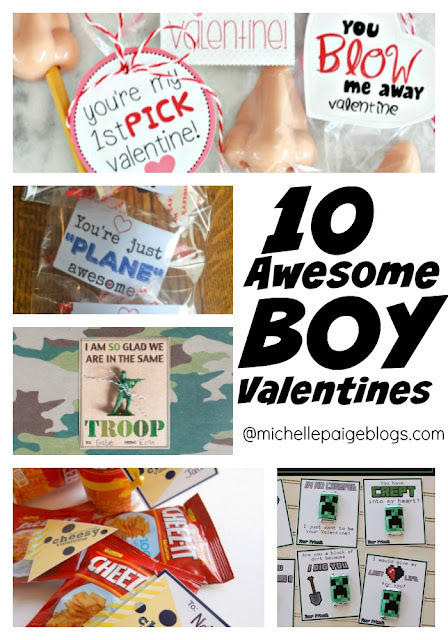 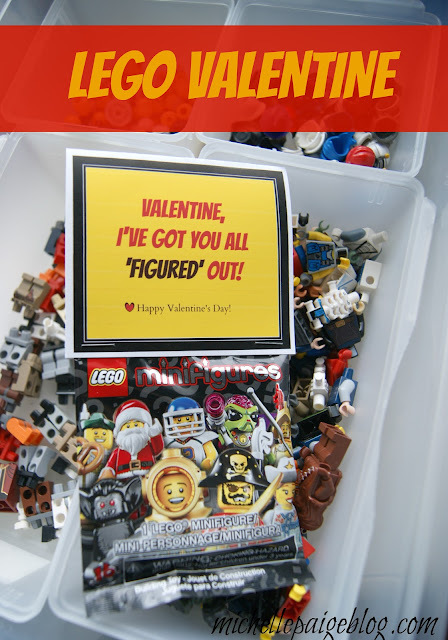 Click here to print teacher tags for Valentine's Day. 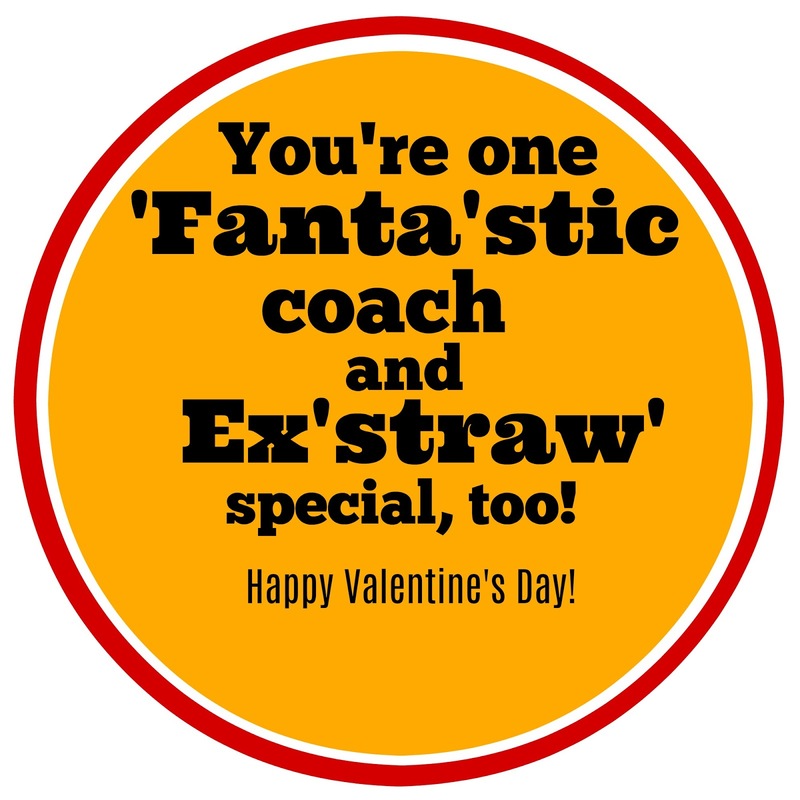 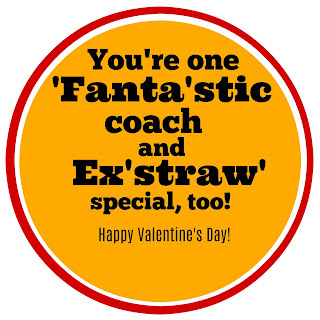 Click here to print coach tags for Valentine's Day.